After last episode’s adventures in Beer Asylum we decided to record this week’s episode in the relative quietness of my flat (which worked for me as I’m incredibly lazy). We will probably record another episode at that fantastic shop in the future, but at a quieter time. This week we talked about quick fix diet tricks that you can do to lose weight, we looked at West Sixth Brewing (a Kentucky brewery), and we rank our favourite IPAs from England, Scotland, Ireland, and Wales. 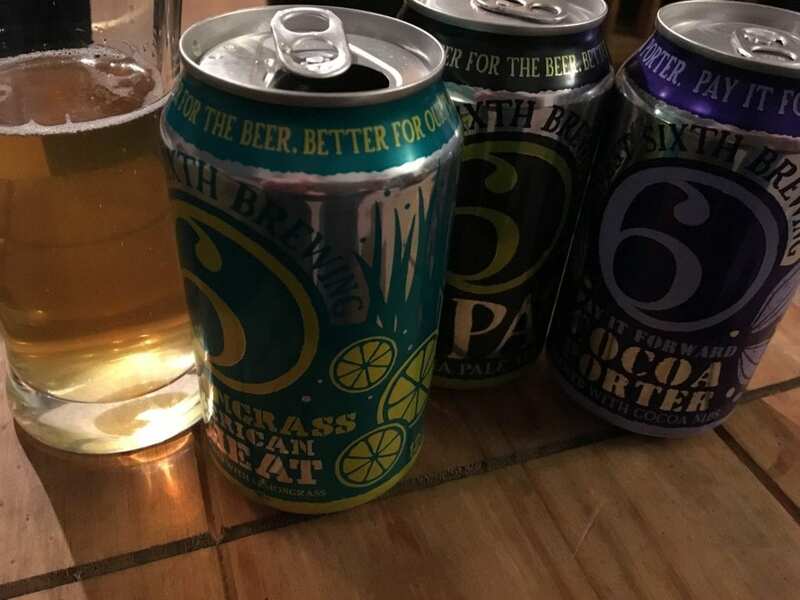 This week we actually looked at three different beers from a Kentucky brewery called West Sixth Brewing which was founded in 2012. 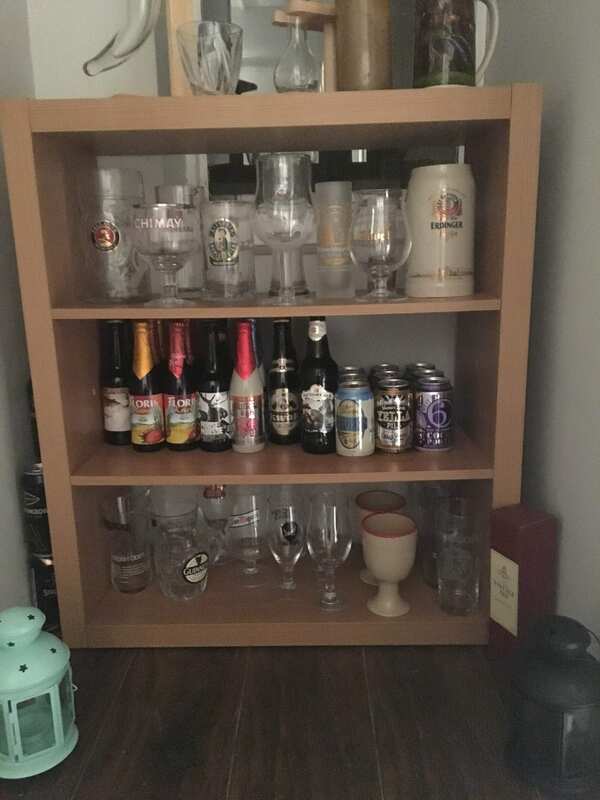 We were experiencing these beers for the first time, and had bought them from a beer delivery service called Beer52. The three beers that we tried were: an IPA, a porter, and a wheat beer. The porter is called “Pay it Forward Cocoa Porter” and while I enjoyed it immensely, Todd was not a fan. Not because it was a bad porter, but because he dislikes porters in general. I know what he means, they are a very unpopular beer, and a surprising choice for a Kentucky based brewery. But this porter tasted excellent and is well worth a look, strong cocoa flavours along with the standard coffee taste, not particularly thick or thin, and while I wouldn’t order 2 in a row, I’d be pleased with a pint of this. The IPA was decent, but a bit strong (7%) and rather bitter tasting. It reminded us both of an English Pale Ale rather than the lighter American hops that make American IPAs so delicious. This was not a bad IPA but it certainly wasn’t our favourite. The final beer (which we actually drank first) was the Lemongrass American Wheat. Which was nothing like any wheat beer we’d ever had before! A look at the website has shown that it is a “non-traditional” wheat beer, and I would describe it best as a lager-like beer that has a strong lemongrass taste. It was nice, but when you buy a wheat beer you expect a wheat beer! So I was a little disappointed by that. Of the three, the beer that surprised me the most (in a good way) was the Porter, the Wheat beer was nice but not as good as the German or Japanese wheat beers we’ve had in the past (or even an American wheat beer like Blue Moon). The IPA was a little disappointing, but still a perfectly decent beer. I enjoyed West Sixth Brewings offerings and hope to see some more of them in the future. Obviously this list is subjective, and maybe you’ve got your own favourites but Todd and I were looking for our favourite IPA from England, Ireland, Scotland, and Wales. Ireland proved tricky as we literally could only find one IPA from the Emerald Isle. But the other three countries had strong contenders. Scotland was a no-brainer. Brewdog is probably the most well known craft beer company in Europe, and is largely responsible for the beer revolution that is sweeping the country. 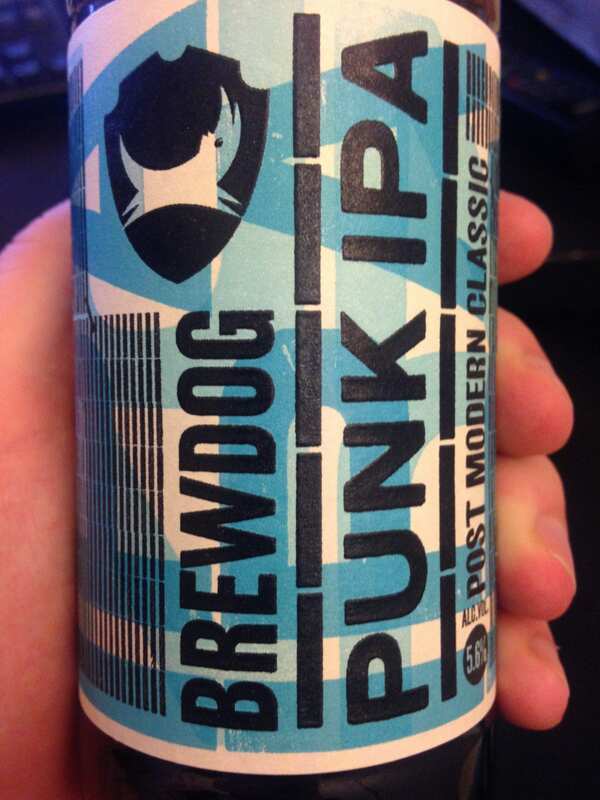 Their Punk IPA is stunning, and probably their most popular beer. England has hundreds of IPAs from both large and small breweries, and we could have easily had a 40 minute podcast discussion on which is the best. But I jumped in straight away, yelled Citra an American Style IPA from Oakham brewery in Peterborough. It’s one of my favourite beers of all time, and sometimes you just have to overrule your mate. By the way, another great IPA from Oakham is called Scarlet Macaw and should definitely be on your list of beers to try. Wales was easy. 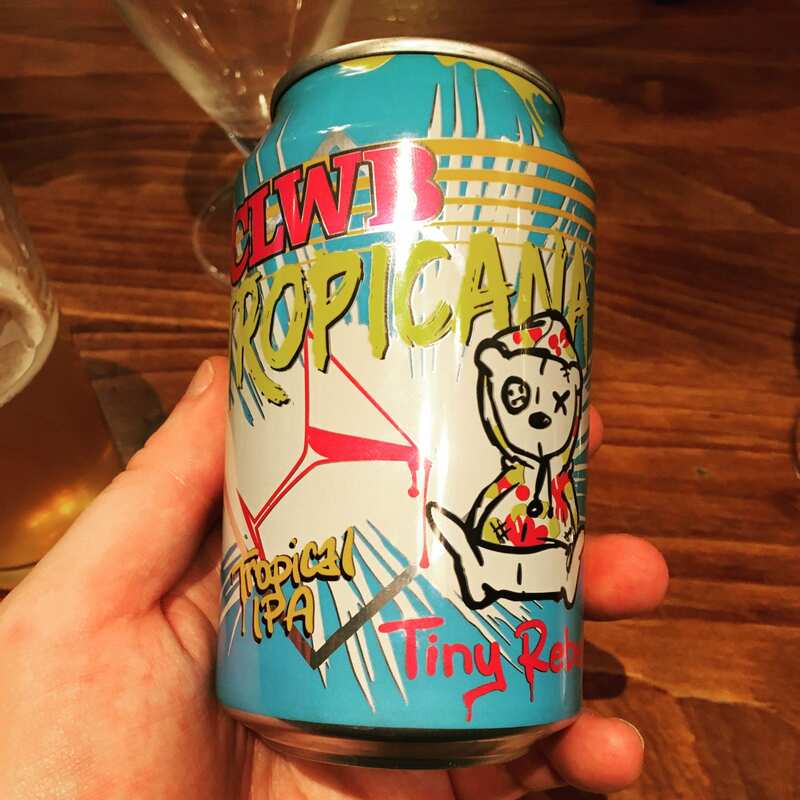 Tiny Rebel Brewery is amazing, and their CLWB Tropicana IPA (yeah I did spell that correctly) is possibly the best IPA I’ve ever had. If you like your IPAs light and fruity then this is the beer for you. It does what Sierra Nevada tried to do with their tropical IPA, only much better (and I liked the Sierra Nevada version). Definitely worth buying if you can find it. Ireland was a challenge, we’d only had one IPA from them before and thought that it was only okay. It was called Chieftan and I’ve had it twice in my life. Once at O’Neill’s Irish Bar in Harrow, and once at Waxy O’Connor’s in Central London. It’s good but not great. An IPA from Cork, Ireland. You’ll like it, but it won’t stop you in your tracks like the previous beers did. Perhaps Ireland has better IPAs out there, in which case, please mention them in the comments! NB: Leandros (our guest from last week’s episode) mentioned a Northern Irish IPA called Boundary which he said was nice, neither myself or Todd have tried it so I can’t say for sure whether it’s good or not, but 1) Leandros knows a hell of a lot about beer, and 2) It completes the Home nations so it’s being added.